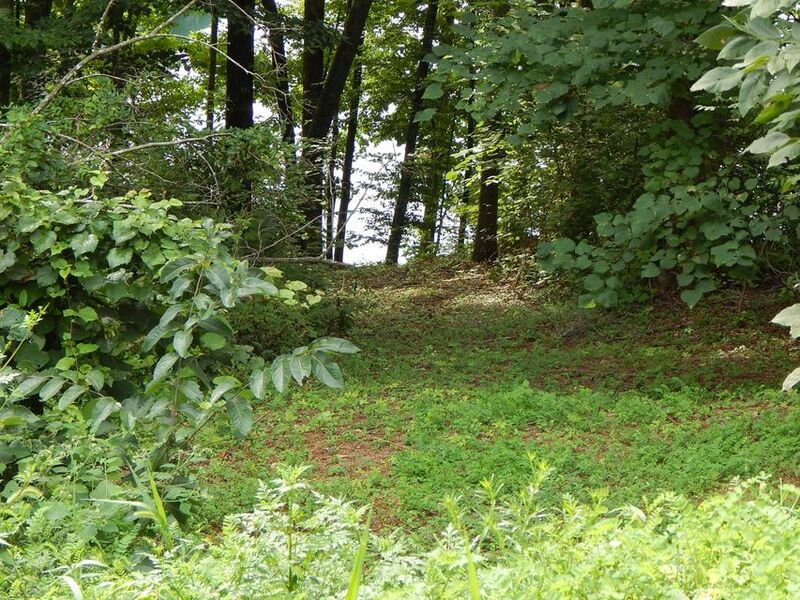 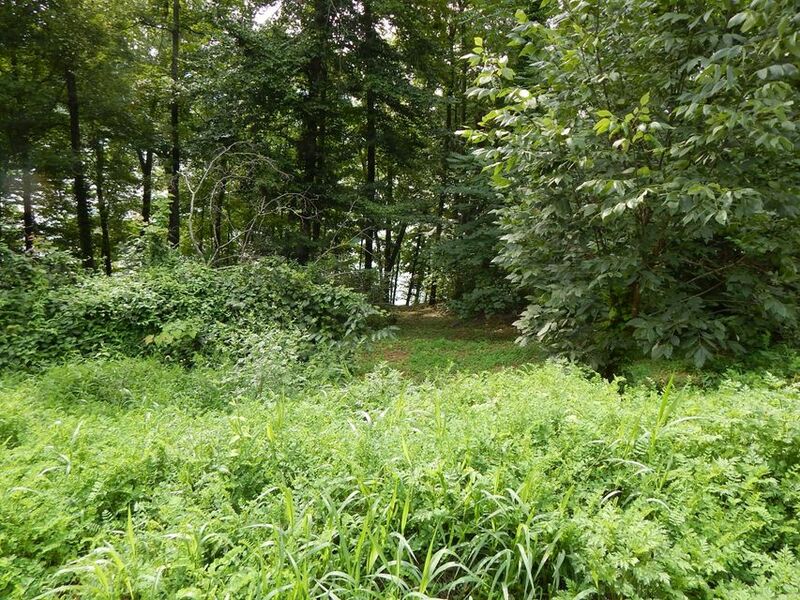 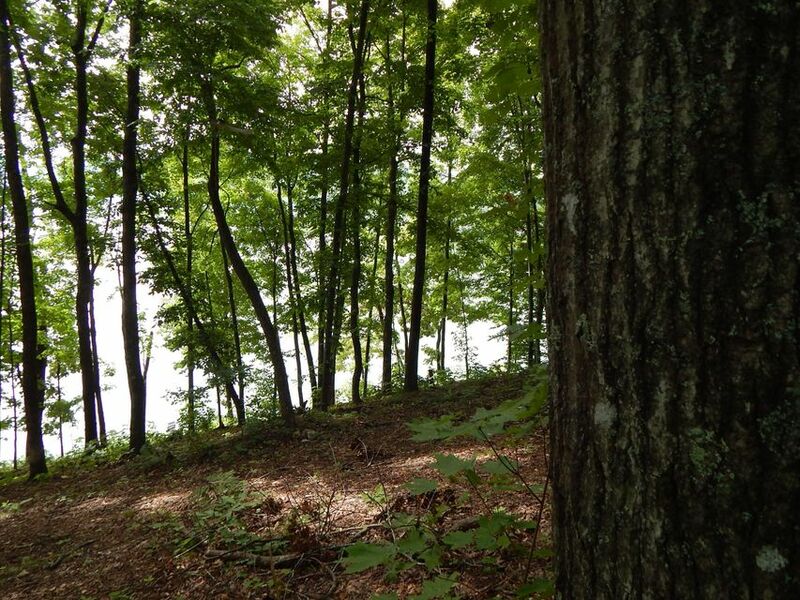 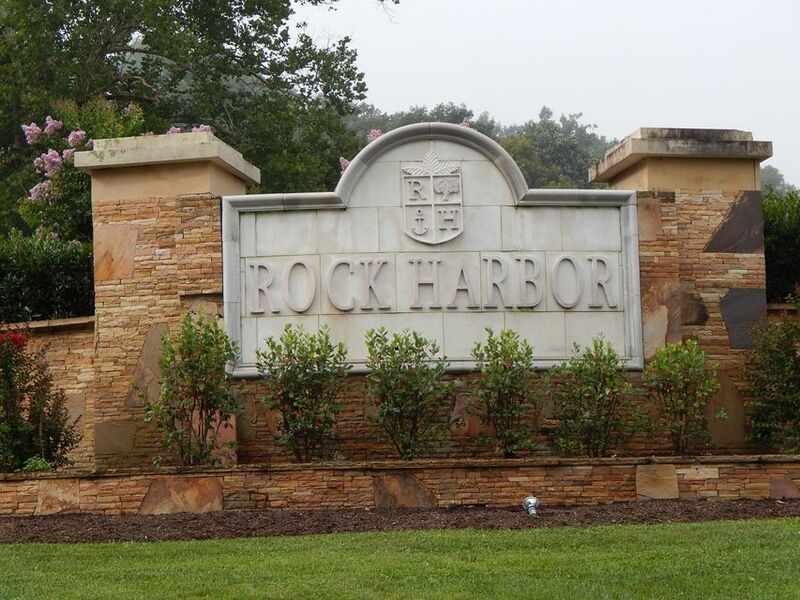 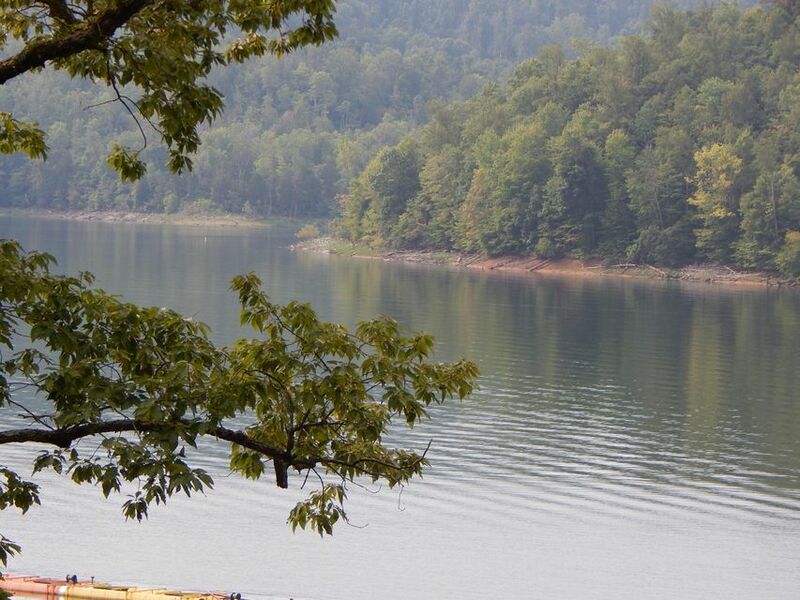 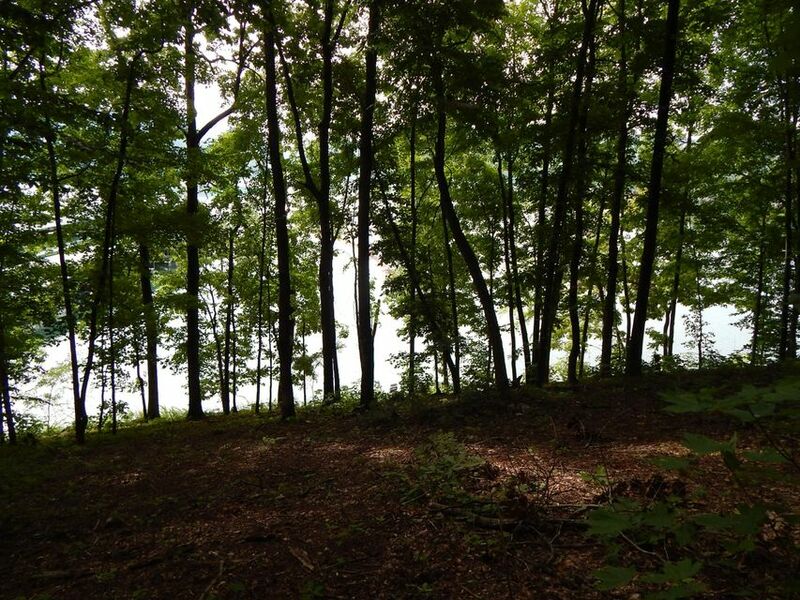 One of only 3 dock-able lakefront lots in rock harbour. 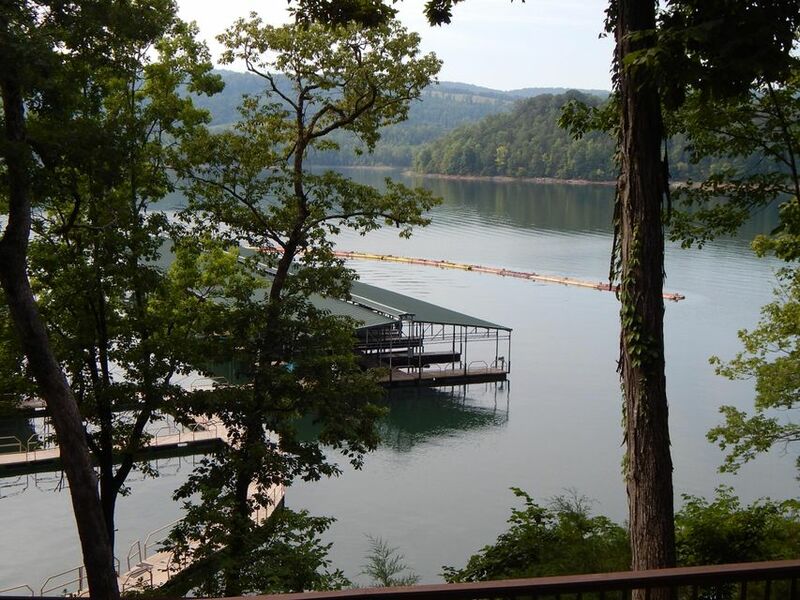 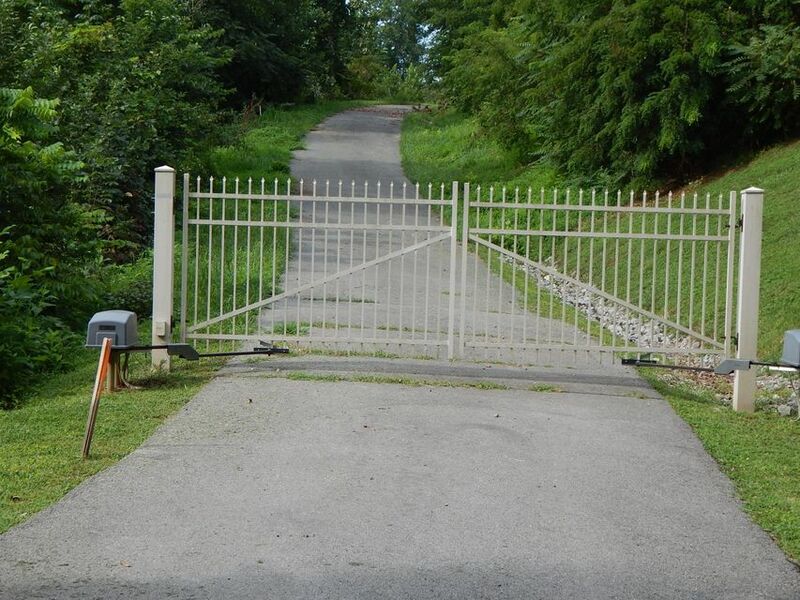 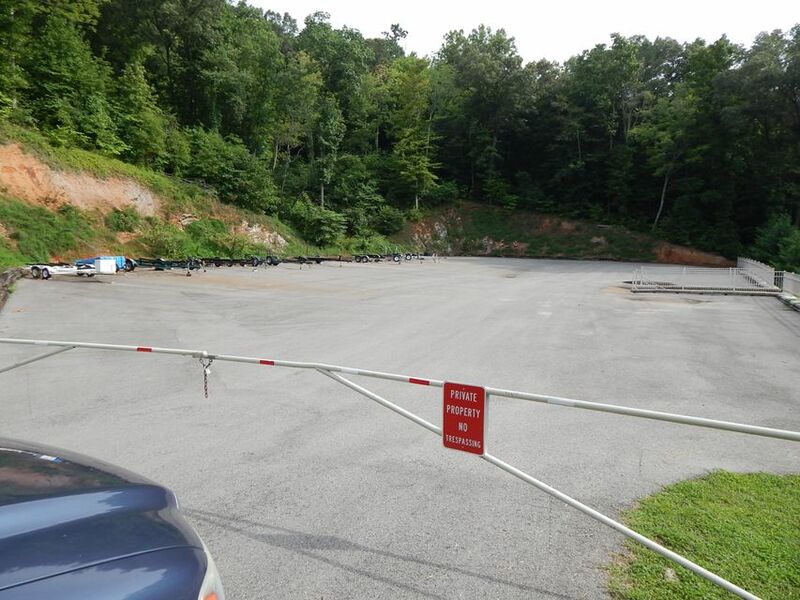 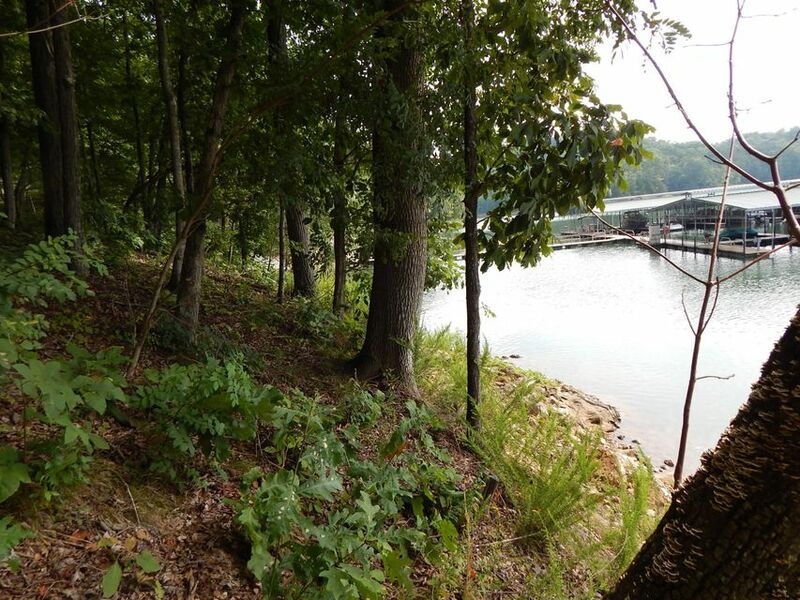 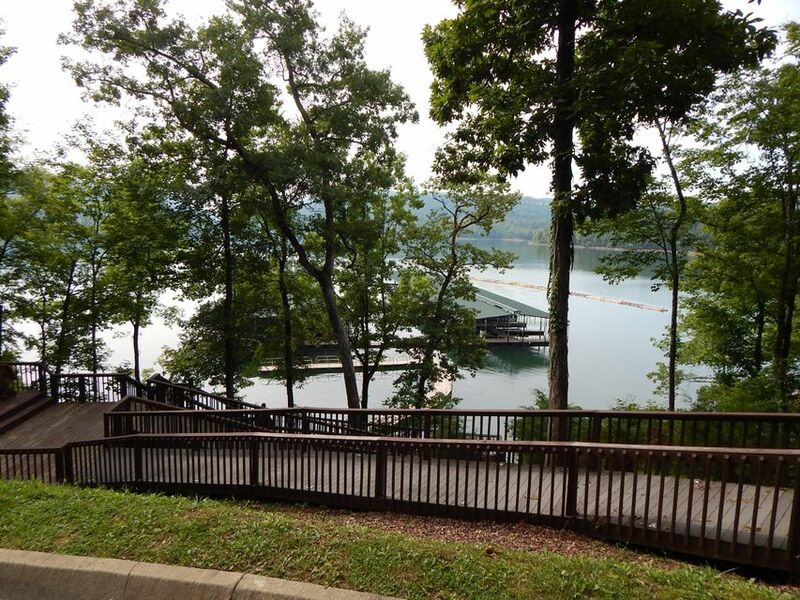 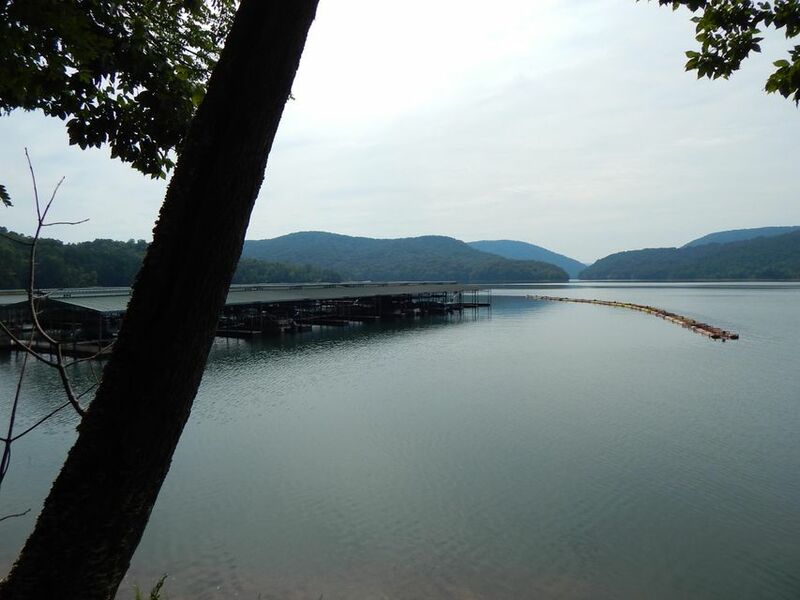 Gated driveway & tva approved dock-able. 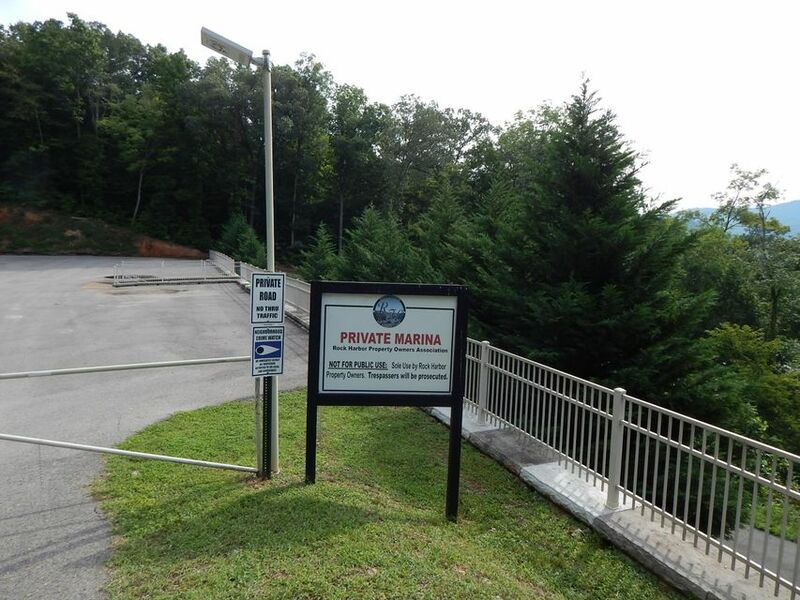 Walking distance to boat slips. 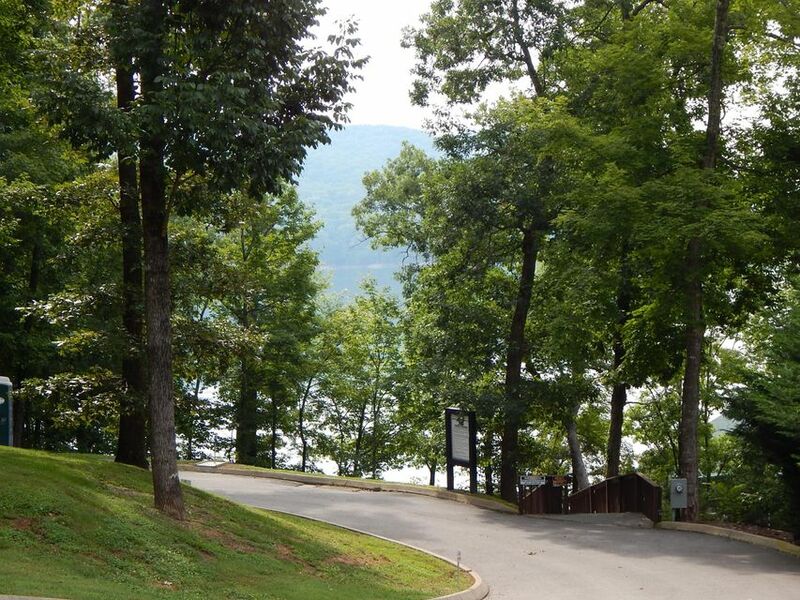 Be one of an elite few to own a lakefront property of this unique setting.